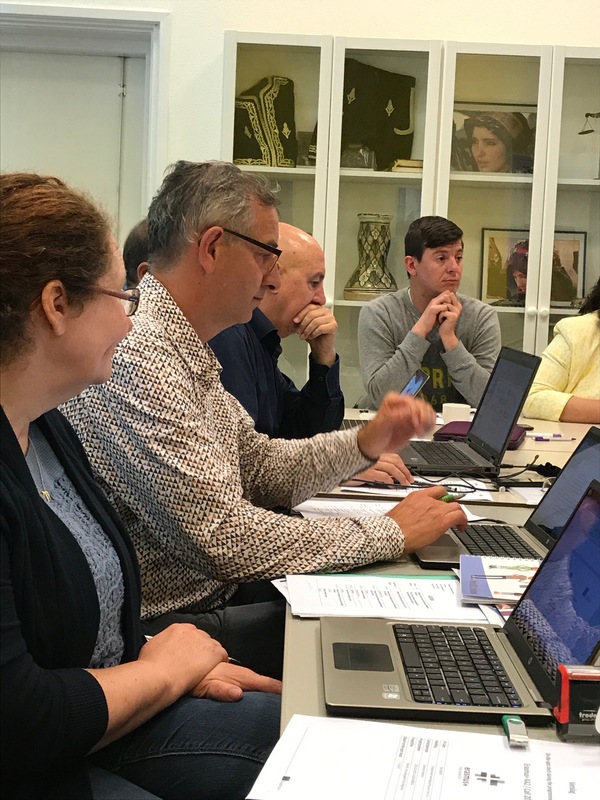 The final partner meeting took place on 7th June 2017 in Rotterdam at the premises of project partner Dona Daria. 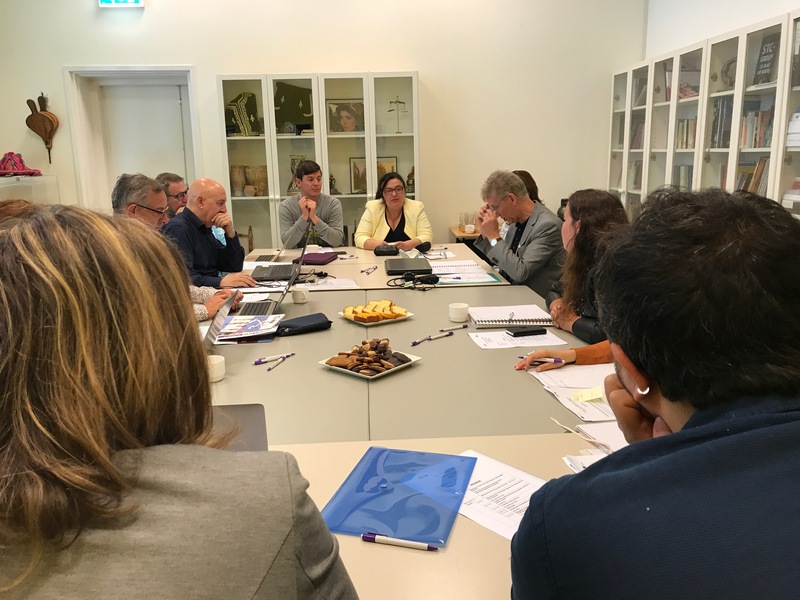 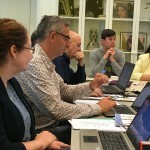 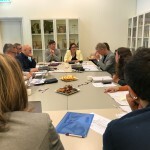 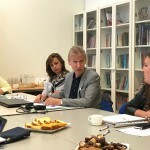 Representatives of the Dutch National Agency Erasmus+ were present at the meeting. 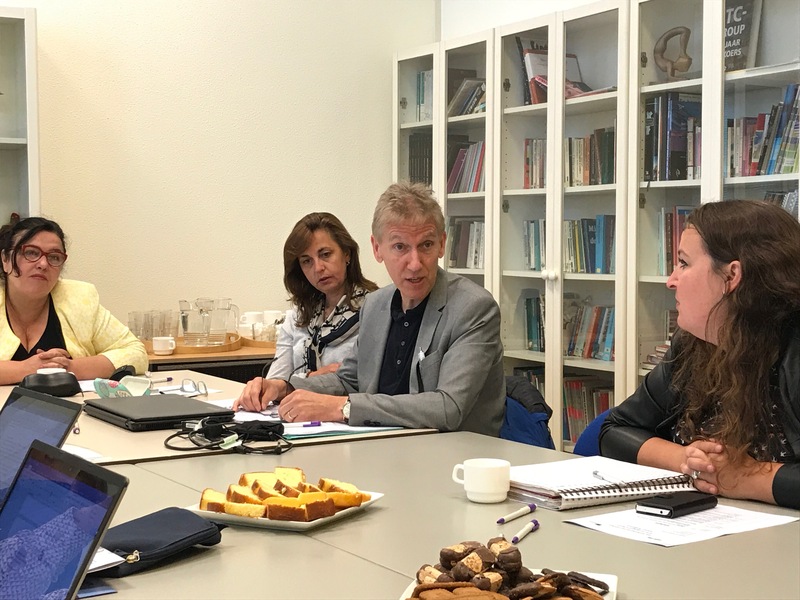 The partners discussed the activities till the end of the project and got prepared for holding the final conference in the afternoon.